AWANA Bible Clubs at First Baptist Church Lowry City are held each Sunday evening from 5:00p.m.-7:00p.m. October thru May. AWANA Bible Clubs provide an exciting opportunity for our children to benefit spiritually, mentally, physically and emotionally from each weekly meeting. 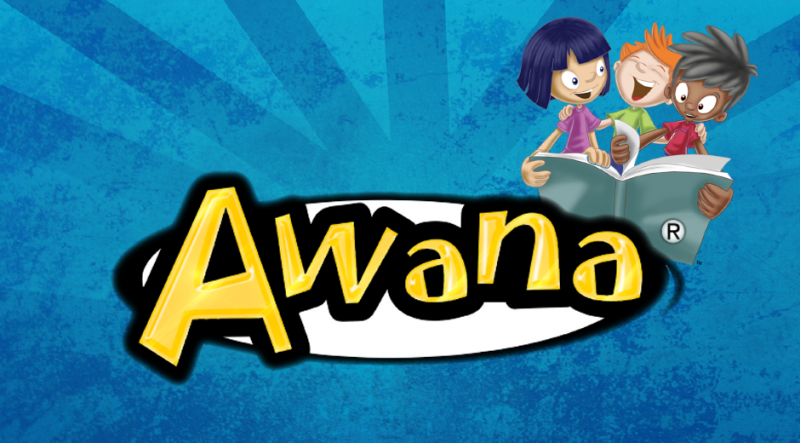 Our AWANA Bible Clubs offers a positive, loving atmosphere. Through AWANA, our children can develop their social skills such as sharing, listening and relating to others. AWANA stands for "Approved Workmen Are Not Ashamed" based on 2 Timothy 2:15. Each night is divided into 3 sections with Handbook time, Council time, and Game time.